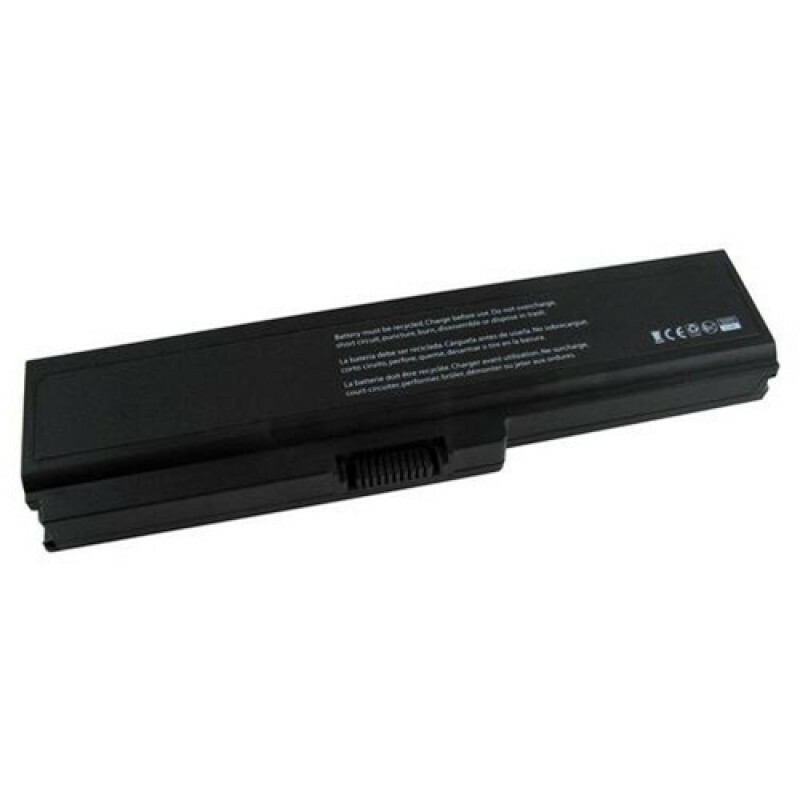 Toshiba Satellite U405D-S2874 Laptop Battery Price buy from laptopstoreindia.com also provides retail sales from chennai, bangalore, pune, mumbai, hyderabad. Note : The images represent actual product though color of the image and product may slightly differ. Tags: Toshiba Satellite U405D-S2874 Laptop Battery, price, Toshiba store, showroom, buy online, buy from store, Toshiba authorized, chennai, bangalore, mumbai, hyderabad, pune.